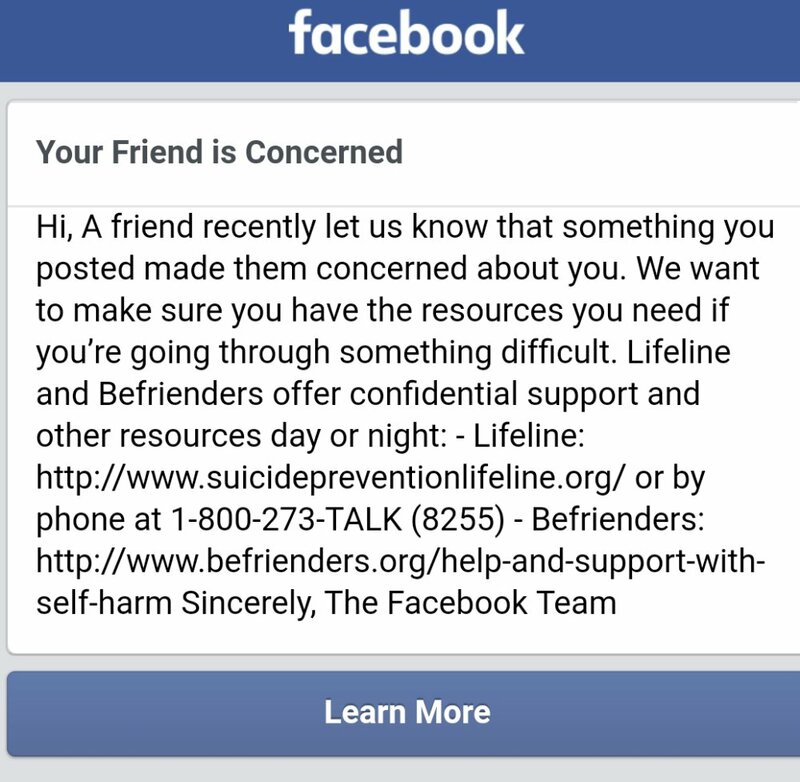 As the harassment against Leo ensued an unknown Facebook user also suggested to the social media outlet that Leo himself may be suicidal. 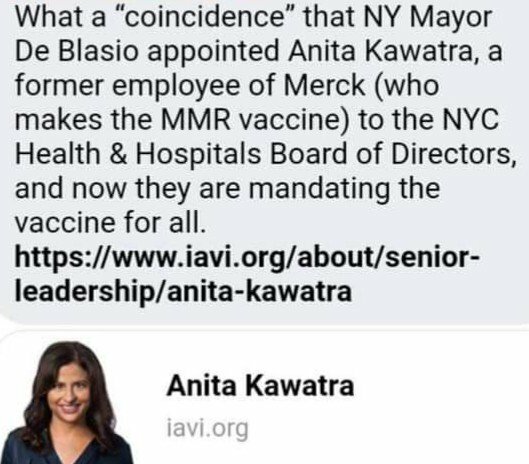 It is doubtful that any of the Sandy Hook parents will file suit against Leo, which is why they instead resort to various forms of online harassment and efforts to shut down Sandy Hook researchers and critics’ social media accounts via false allegations of harassment. When the party going by the name Pozner sued school safety expert Wolfgang Halbig in 2016 the plaintiff suddenly withdrew the action when Halbig sought a deposition. According to attorney Alison Maynard, Pozner informed Halbig in so many words that the real reason for such suits is to drain the target of resources through abuse of the judicial process. 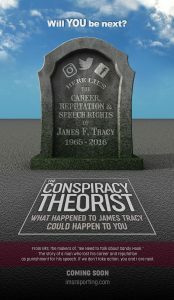 In 2015 “Lenny and Veronique Pozner” publicly claimed that James Tracy was harassing them, and falsely asserted they filed a police report citing Tracy. Subsequent research revealed that no police report was ever filed. 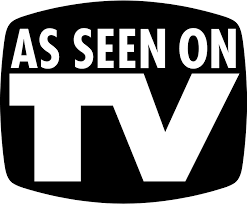 Nevertheless the entities used Tracy’s request for corroboration of a bogus copyright infringement claim Pozner filed against MemoryHoleBlog as “harassment.” The corporate news media backed the lie all the way. An unidentified party has also recently sought to get MemoryHoleBlog’s Facebook page shutdown with similar allegations of “community standards” violations. Parties that appear to be acting concert with Pozner’s HONR organization have recently emailed bloggers intimating the threat of physical violence against them and their families. 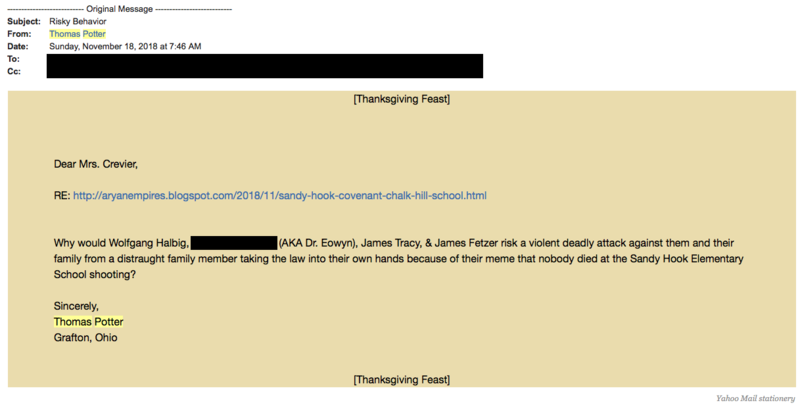 Why would Wolfgang Halbig, Dr. Eowyn, James Tracy & James Fetzer risk a violent deadly attack against them and their family from a distraught family member taking the law into their own hands because of the meme that nobody died at the Sandy Hook Elementary School shooting? 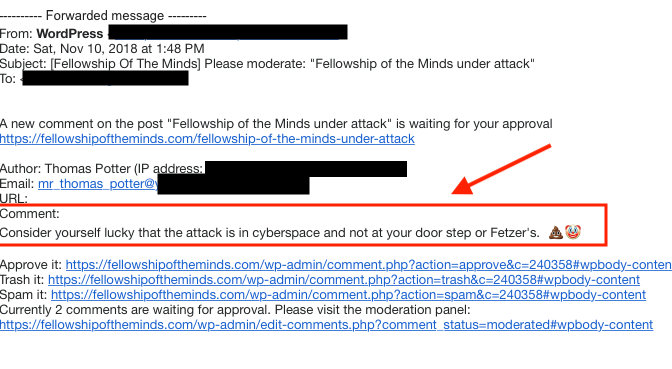 Consider yourself lucky that the attack is in cyberspace and not at your doorstep or Fetzer’s. 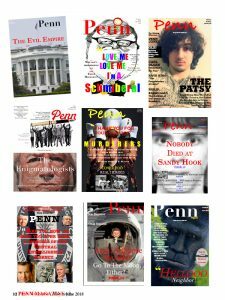 Despite the threats of violence posed to bloggers who’ve delved beyond the Sandy Hook official narrative, major news media provide glowing coverage and support of the parties who’ve played leading roles in the event, not to mention the raft of “non-profit” organizations they head up where millions in donations have been solicited to defend and propagate the shooting’s mythic stature. 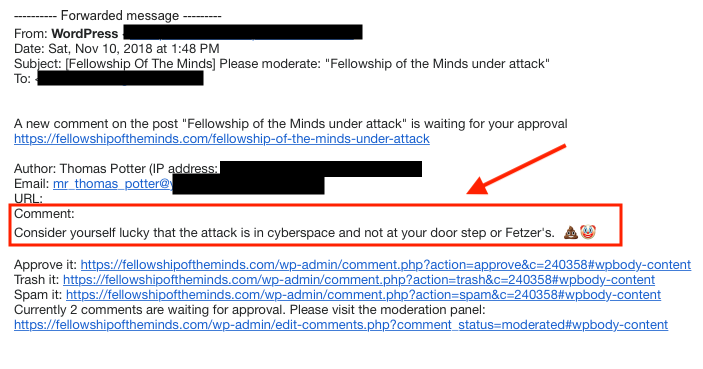 Of course, such threats are the work of pros and have “lettered agency” written all over them. This is because they employ a psychological tactic used by intel agencies for years to diminish the target’s self esteem, prompting him or her to partake in self harm. The most famous instance of this technique involved FBI agents sending correspondence to Martin Luther King Jr., where they repeatedly called him a “fraud” and encouraged the 1960s civil rights leader to kill himself. 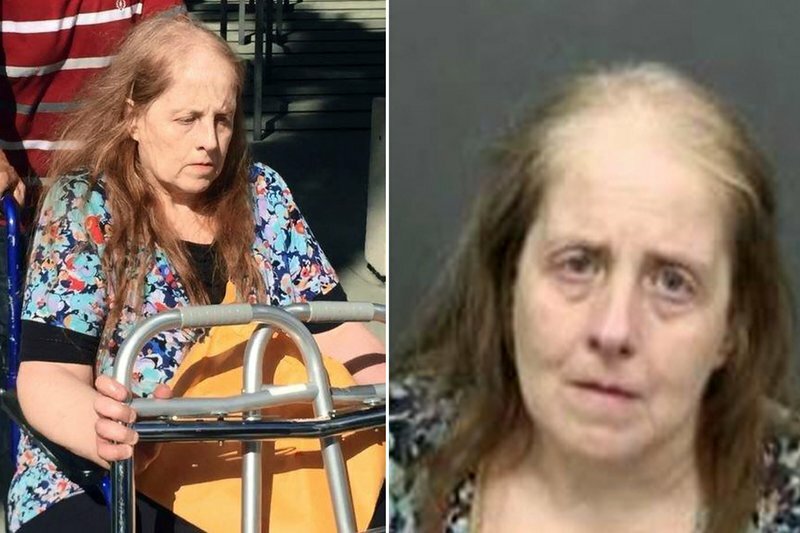 Perhaps ironically, “sending threats through interstate communications” is exactly what Florida resident Lucy Richards was prosecuted for in 2017 when according to US officials she made threatening telephone calls to Pozner. In the event the Sandy Hook players engage in litigation with Leo we would certainly want a front row seat. 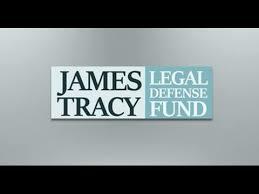 This is one attorney who is truly interested in truth and justice, unlike so many of his professional peers. 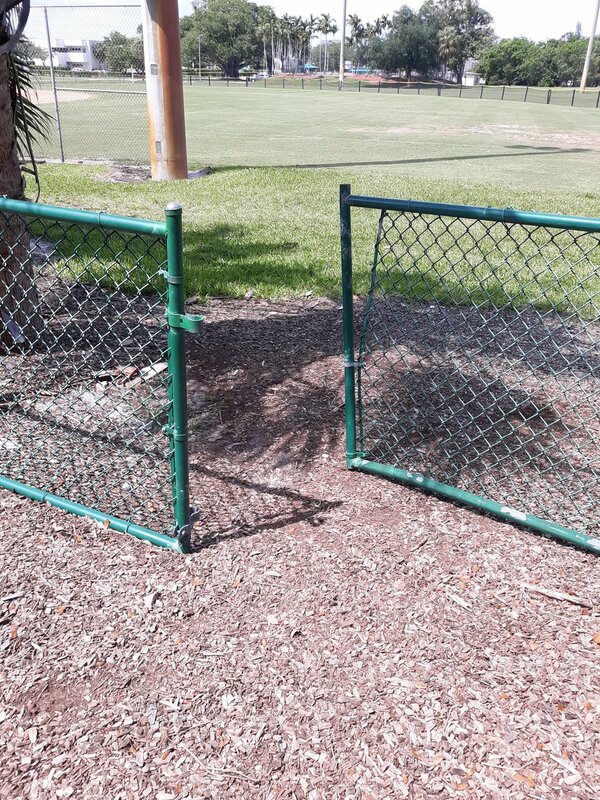 However, it may not be worth the effort. Google is likely to do almost everything in its power to prevent accountability for their actions as a company and in collaboration with their users. Assuming that Gmail is used by spy agencies and others, Google likely provides tailored support to those agencies. For example, they might instruct them how to use Gmail to ensure anonymity or to avoid their activity being included in a FOIA request or subpoena. That in itself is bad and would be exacerbated were Google providing special access privileges and various tools that they KNOW are used by outside parties for unethical or criminal purposes. Maybe the most effective way to invalidate their acts is to simply ignore them and carry on with your good work. Unfortunately, any lawsuit would likely end up like Pozner’s lawsuit against Wolf…. he/they would be a no-show; there is no way they would allow questions to be asked under oath. These people are all big talk on the internet, but they stay pretty much anonymous in person, fake identities notwithstanding. Facebook and Twitter are completely, but not unexpectedly, out of control with their banning. I know of so many people who are banned from FB right now (including myself), although not all of us for bringing up Sandy Hook stuff. Little Fuckerberg and Hosey Dorsey don’t like any conservative opinions to be expressed… they consider that ‘hate speech’. I do expect things to get worse before they get better, though. So far, MeWe offers a viable alternative to Facebook. “As gun control once again becomes a hot political issue, one rare point of ostensible unanimity has been the success of the Eastern District of Virginia United States Attorney’s Office’s “Project Exile,” which (at least until recently) has targeted gun violence in the Richmond area by funneling all gun arrests made by state and local authorities to federal court, if at all possible under federal firearm statutes. Republicans have proposed extending the program nationwide. For Democrats, the lesson is the need for more ATF agents. Beneath the bipartisan plaudits lies a fierce debate over Exile’s negative implications ? the degree to which federal firearms enforcement efforts should go beyond such programs. The purpose of this essay is to go beyond the gun debate, however, and explore the implications of Exile politics as a new stage in the devolution of federal enforcement power. An inevitable consequence of the now longstanding presidential interest in episodic violent crime has been to shift control over federal enforcement assets from Washington to U.S. Attorneys’ Offices – the entities best suited to assess and target local problems and to obtain the cooperation of local authorities in the effort. The commitment of federal resources in this area has been highly discretionary, however, varying by district, and balanced against the needs of more national programs. Only time will tell whether Republican efforts to extend Exile nationwide are just a peculiar brand of gun control rhetoric or whether they mark an new phase in efforts of legislators to put federal enforcement resources at the disposal of state and local authorities. If the latter proves true, then the legacy of Project Exile ? itself an innovative federal initiative ? may be a serious challenge to the idea of federal enforcement policy in the areas where federal, state and local authority most overlap. I’m a little confused over the first statement Peace frog ?? Trump is a new world order puppet and was selected for his job twenty something years ago. And the NRA is and has always been a mouthpiece for brought politics. File IC3 reports on Pozner, he is already under investigation for cyber stalking and harassment. Would have been nice to have the full URL for this with the IC3 file extension, even though I probably would not have known how to open the file. We never receive any follow-up or facts about these purported “investigations” but we are supposed to be impressed by this information. 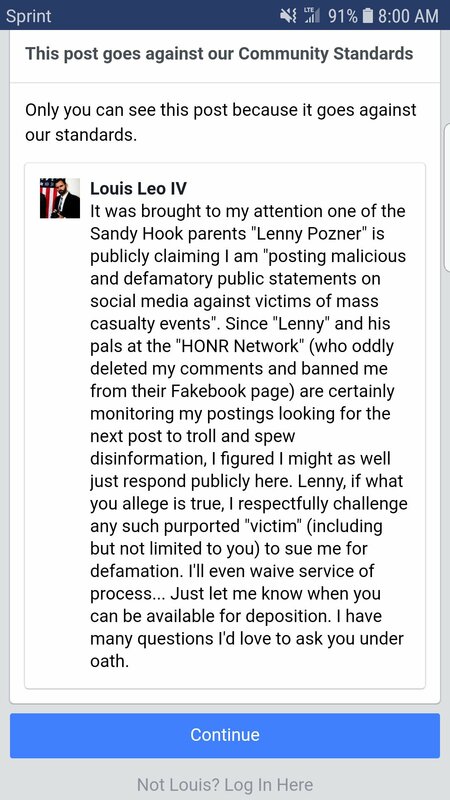 “Pozner” is able to file court cases using a fake name. In one article on this website citing a court document filing, we see that Pozner’s real name is Vabner. It seems odd to me that Pozner’s attorneys would do this and is apparently able get away with it. I find it also odd that “Pozner” has not been doxxed. He seems to have some very special protections in all his cyber activities that even much higher-up politicos do not have.